PRESS RELEASE: Ragley BikesAfter a one-year sabbatical, Ragley is back and feeling fresh.A brand famous for its no-nonsense approach to riding, Ragley is back with a new range of great value, fun loving bicycles.The old favourites get updates to geometry, tube profiles, frame ‘standards’ and spec. The Big Al slots into the range as a 29-inch wheeled counterpart to the Marley. We have introduced the range below with a brief blurb and key specifications. It’s 10 years since the Blue Pig first hit the trails. The latest iteration is a very different beast to the original, but its intentions haven’t changed. It’s happiest when ridden hard, roosting turns and hammering the descents. 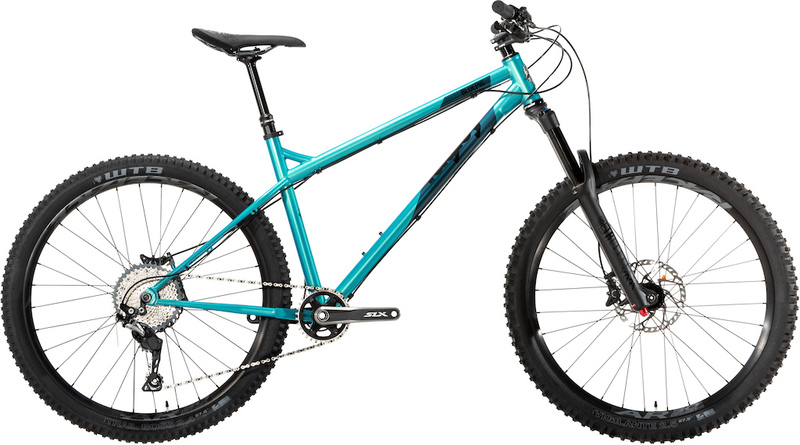 From tearing up your local singletrack, exploratory adventures in the wild, racing enduro or the annual alpine pilgrimage; the Blue Pig will take whatever you can throw at it.We have tweaked the test winning geometry, increased rear wheel spacing to boost and finessed tubing cross sections on the rear triangle to deliver a little more comfort. Pedal up, get rowdy down, repeat. You like the Blue Pig but you’re concerned it’s hard-riding credentials don’t quite suit the cut of your jib? The Piglet was designed as its milder mannered counterpart. 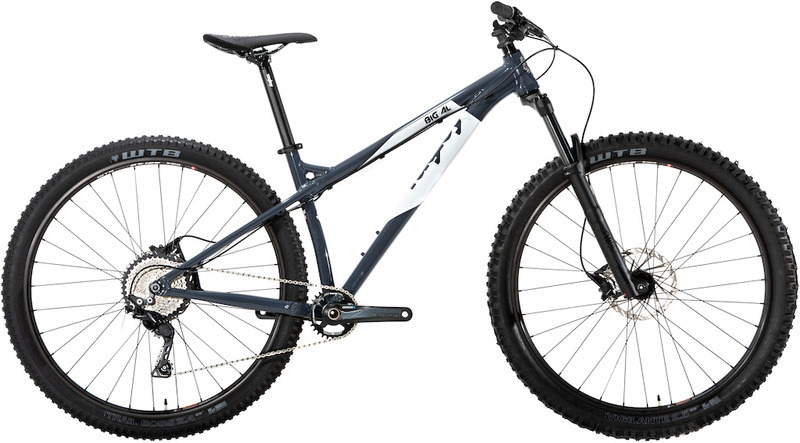 Built around a shorter travel fork and general trail riding vital statistics; it’s the perfect all-round UK mountain bike.Still designed to be ridden with gumption, the new frame has been given a friendly dose of boost with a 148x12 to stiffen up the rear. Reach grows, headangle slackens, seat angle steepens: so whilst it’s aimed firmly at trail, it will still speeder bike through the trees with accuracy and poise. Small wheels and Ragley’s trail geometry, fun for miles. The Marley is a modern classic with the previous iteration landing a whole heap of awards and accolades. 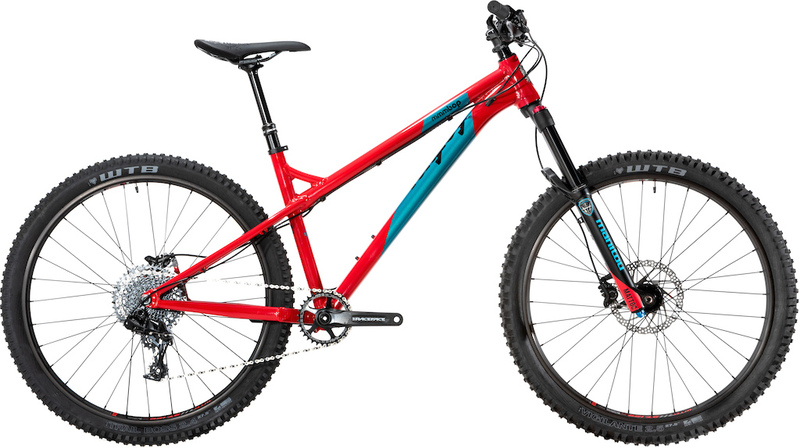 The new bike retains the same DNA but updates to the boost axle ‘standard’ and the same geometry revisions as its steel counterpart, the Piglet. The Marley was created to bring high-end features, geometry and ride feel to a lower price point. A fun and engaging ride for an all-day loop, joining the local shop ride, playing in the woods or a long weekend at a trail centre. 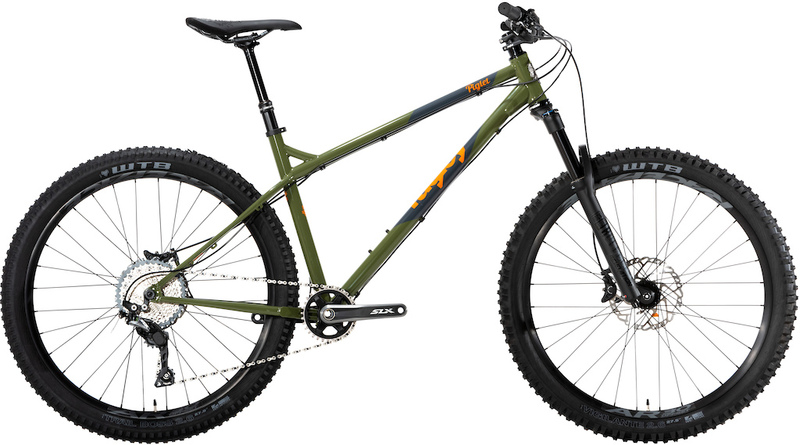 Proof that you don’t need to break the bank to get the most out of mountain biking, both Marley builds are dripping with choice components so you can keep shredding month-after-month, year-after-year.